Have you jumped on the Keto bandwagon? It seems like almost everyone is going Keto and with good reason! The Keto diet, or the Ketogenic diet, is diabetic friendly, hormone friendly, and the recipe ideas seem endless. You are probably here because you have a sweet tooth and sugar isn’t allowed on this diet, but don’t despair! 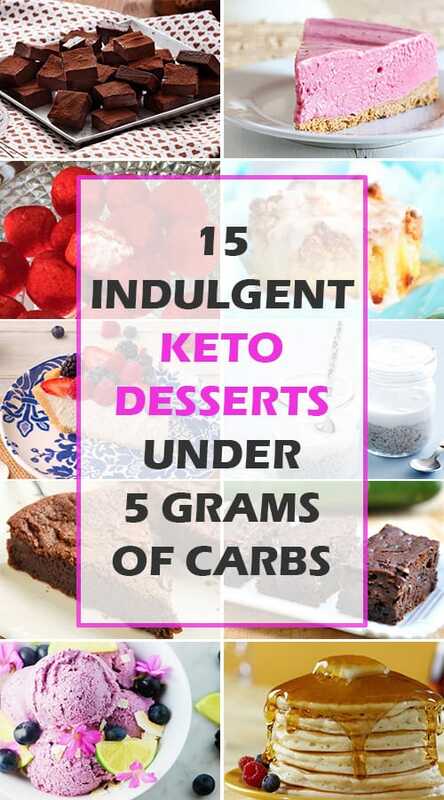 We have rounded up some of the best tasting, super low carb desserts, all under 5grams of carbs! What are you waiting for?! Start reading and get busy eating! 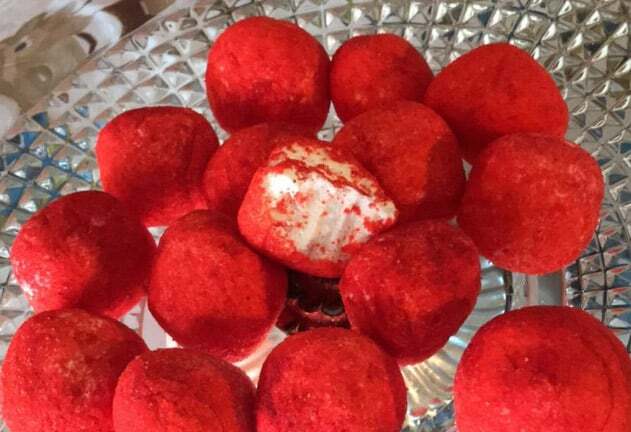 We used cherry here, but you can actually use any Jell-o flavor that you like. Be creative and try some unusual flavors, such as lime or mango. You could even layer flavors in a tall glass! This serves 8, with each serving having only 4 skinny carbs. These are absolutely addictive and so easy to make, you should probably double this recipe and freeze some for later. 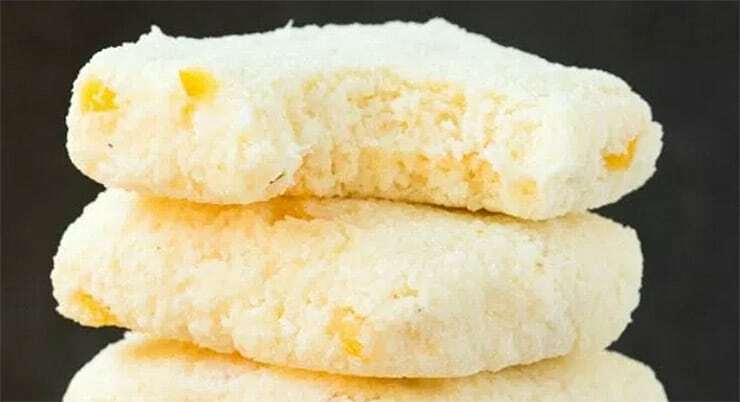 This recipe makes 20 very small “bars” but a serving of 2 bars is only 1 gram of carbs. SWEEEEET! We can see your nose crinkling up from here! We did the same. 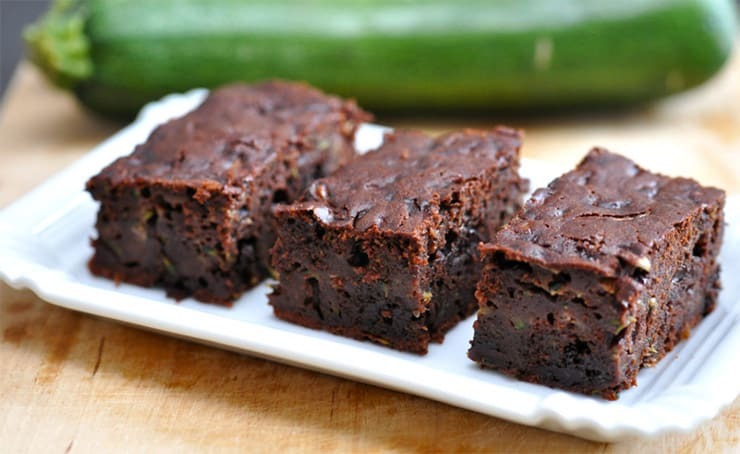 Zucchini and Brownies just do NOT belong in the same sentence, but this is an exception to the rule. You will NEVER taste the zucchini, honestly. Try it once and see if you don’t agree. This recipe serves 16. Net carbs for one brownie is 2.7 grams. If you love those poofy Cheetos, but can’t deal with the 16 grams of carbs for only 13 puffs, this will satisfy your need for crunchy cheesy snacks. They won’t taste exactly the same, of course, but you will definitely be back for more. This recipe makes 16 servings and each twist is only 1.8 grams of carbs. 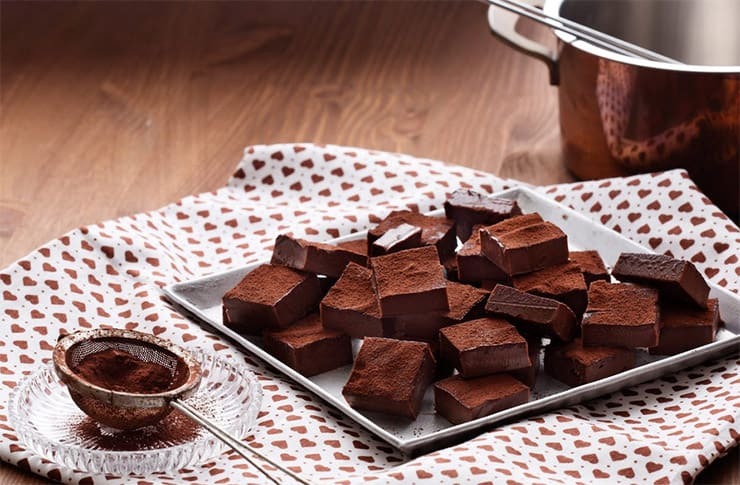 These chocolate fudgy treats are so good, they really ARE the bomb! With only 2 skinny grams of carbs per serving, you can enjoy these and feel really good about it! This recipe serves 24 and each piece is only 2 grams. Feel free to mix it up by adding a teaspoon or two of instant coffee or ground up hazelnuts, pumpkin spice or peppermint! 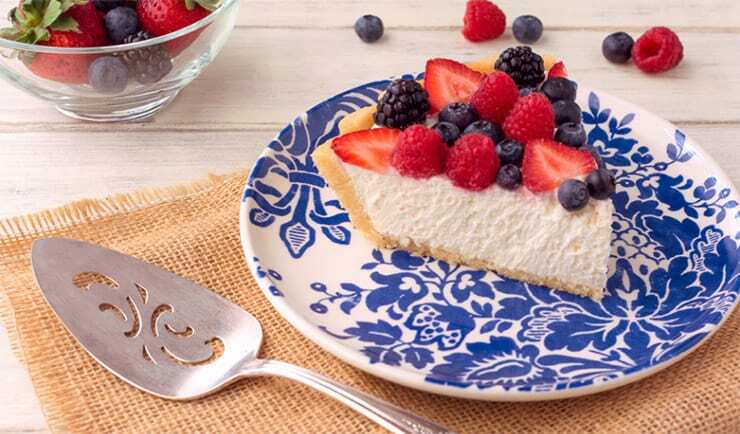 Summer is almost here, friends, and is there anything more delish than a cool, refrigerated piece of pie on a warm summer night? We gotcha covered! You can use almost any flavor here, but we like strawberry. Each piece of pie is only 5 grams of carbs and this recipe serves 8. If you love lemons and the taste of sour cream, then this is the recipe for you! These are very easy to make and actually freeze like a dream. 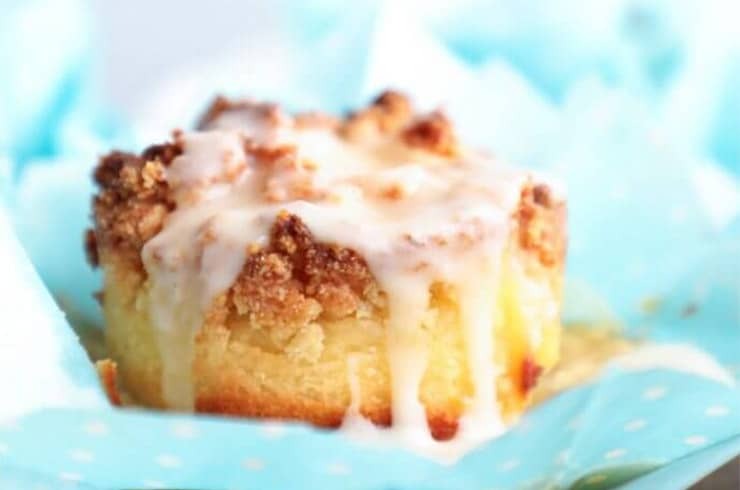 This recipe makes between 8 and 12 muffins, depending on the size of your muffin tin. Most household tins make 12 muffins, in which case, this recipe is a tiny 4.5 grams of net carbs! If you have the larger, bakery sized muffin tin, you will have 8 servings at 7 grams of net carbs per muffin. Combine all muffin ingredients in your blender and blend for 3 minutes or until smooth. The dough is thick, so scrap down the sides of the blender every minute. 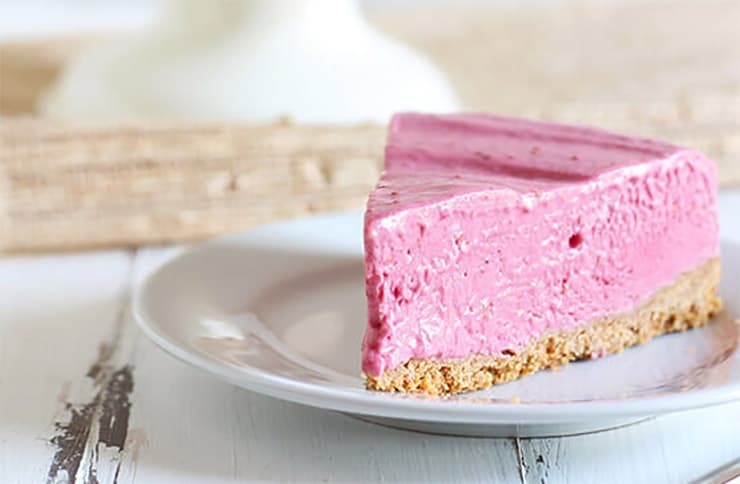 You might have thought that your cheesecake days were behind you due to your keto diet, but that would be a mistake! 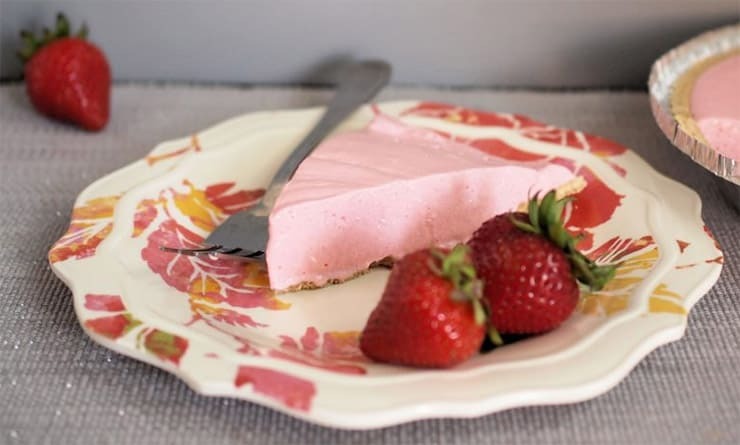 Check out this terrific cheesecake that is totally keto. This serves 16 and one serving is a tiny 4 grams of net carbs. That makes this easy to fit into just about everyone’s eating plan. Meanwhile, add the cream cheese and powdered sweetener in a large bowl. 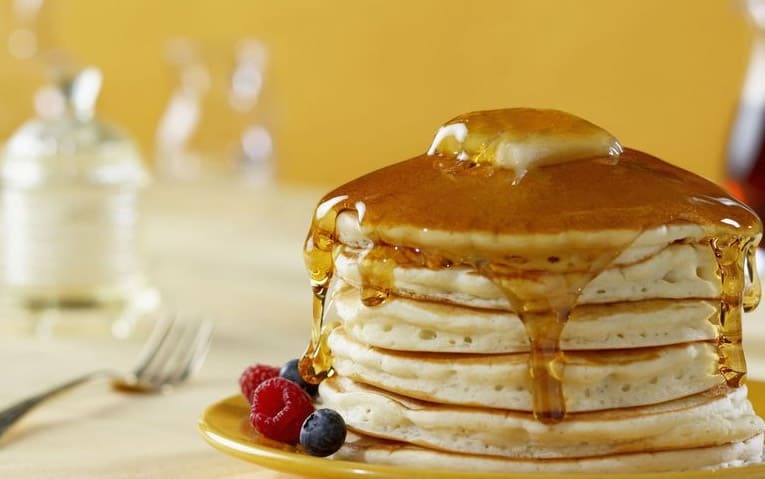 OK, so maybe you don’t think of pancakes as a snack, but we certainly do! You can make these for breakfast if you are stickler for things like that. We added some no-sugar maple syrup and butter to ours, as you can see, and these actually taste better than boxed pancake mix. Better still; each medium pancake is only 1 net gram of carbs. This means you can eat this entire recipe (which says 5 pancakes, but serves only 1 person in our opinion) and still only set yourself back 5 grams. 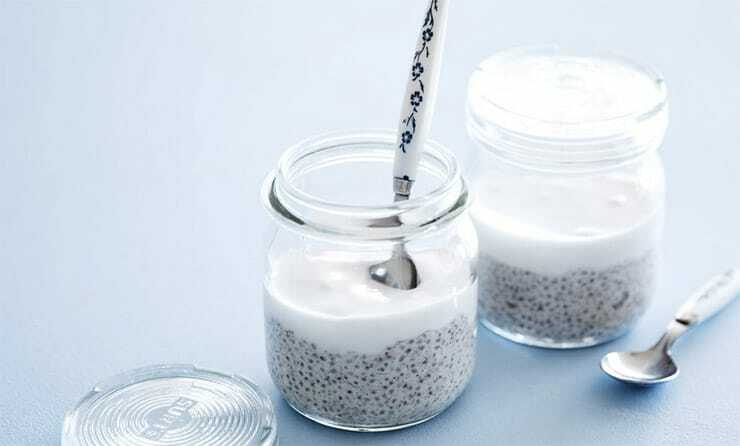 Pudding isn’t just for kids, not anymore! We have discovered a pudding that is completely carb free! Well, to be honest, it has less than half a gram of fat in each serving, so don’t eat it all day long, but two servings of this recipe will set you back less than 1 gram of carbs. Eat up! 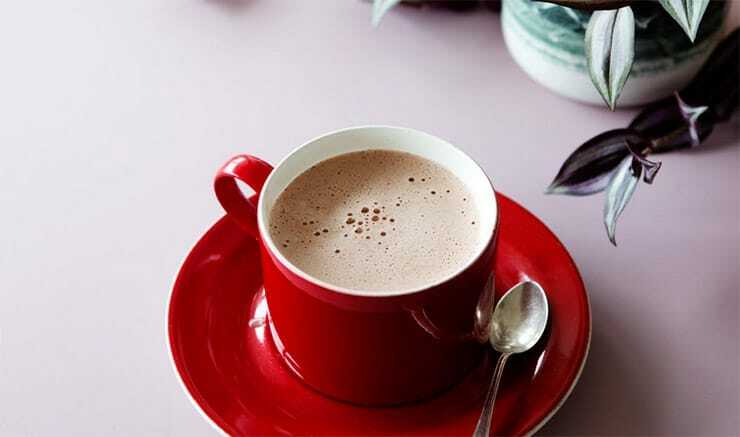 Summer is around the corner, but sometimes, a nice hot cup of cocoa is so good just before bed isn’t it? Have you been avoiding this nighttime favorite because of the carbs? Well, you can enjoy this recipe to your heart’s content. Each serving is only a tiny 2 grams of carbs. We like Ghirardelli’s unsweetened cocoa for our hot chocolate, but you can use any brand that is sugar free. Put all ingredients in a small saucepan and heat over medium flame until almost boiling. With summer bearing down on us fast, you know the one thing you can’t escape? People everywhere eating ice cream. 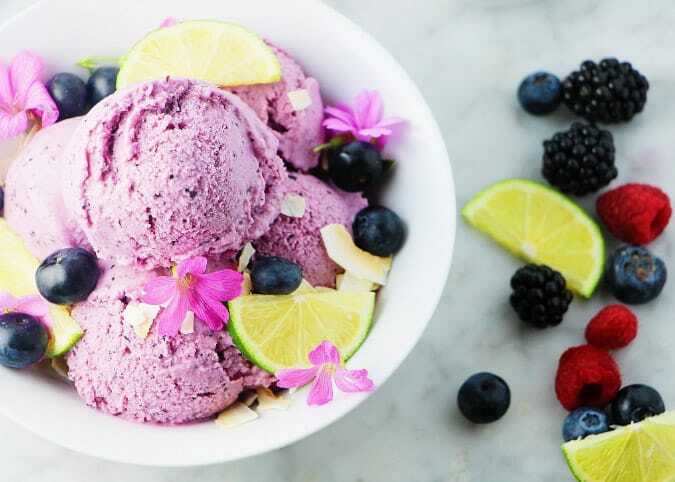 You can enjoy the creamy taste of ice cream as well; you just have to make it yourself! This recipe makes 8 servings and each serving is only 3 grams of net carbs. Dig out that big bowl for this one! 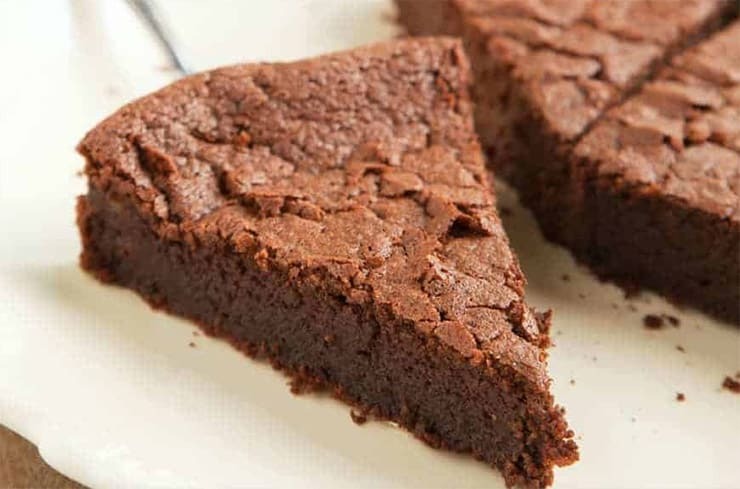 Well, if you loved our fudge recipe, as well as our brownie recipe, but want some good, old fashioned chocolate cake for birthdays and Saturday night pig-outs, this is the one for you! No icing, but you could add Cool Whip Free or smash up some raspberries to put on top. This serves 16 and each serving is a tiny little 6 grams of net carbs. We know how it is. Sometimes, you want to go out and about on a hike or shopping or the zoo, but you don’t want to blow your diet by eating junk foods. 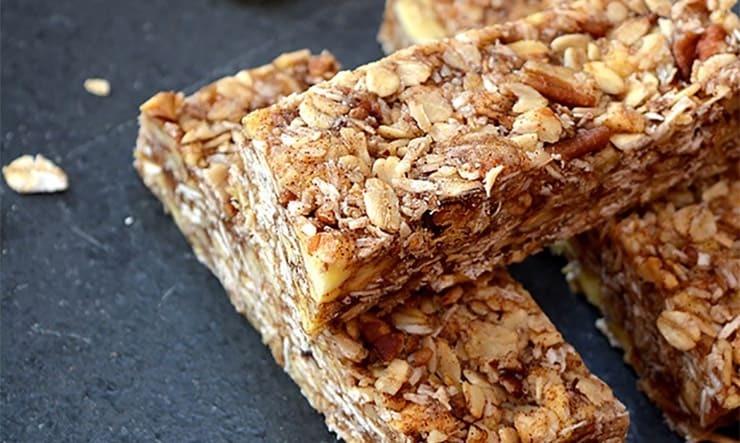 These granola bars might just be what you are looking for. This recipe will make 20 bars (so you can share with your kids) and each bar is only 3 grams of net carbs, so you can enjoy your outing without going hungry. Store either the fridge or the freezer. If you want something a bit different from the same old cakes, cookies, and puddings, this one will really set your mouth on fire! Not that it’s spicy, but that it’s so deliciously addicting! 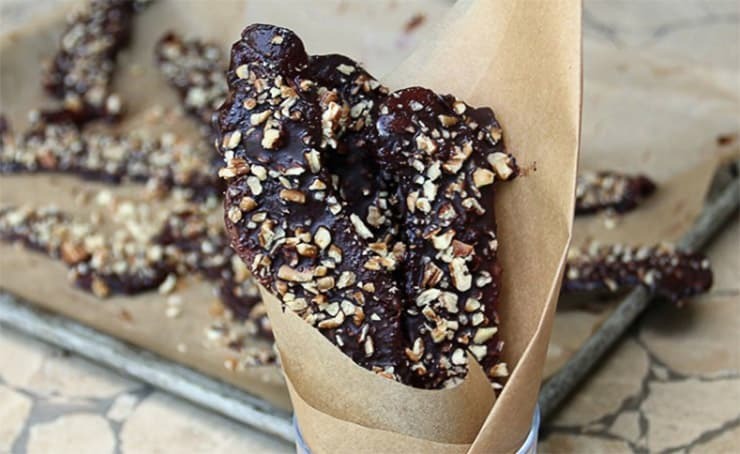 Imagine eating bacon, baked in chocolate and pecans. You cannot pass this one up without trying it at least once. Three strips of bacon are a tiny 2 grams of net carbs.